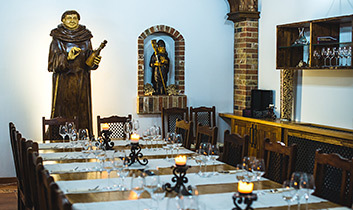 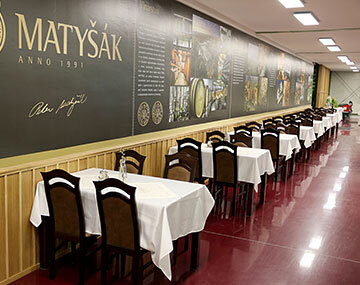 VÍNO MATYŠÁK offers you a guided tour of the winery in Glejovka, Pezinok. 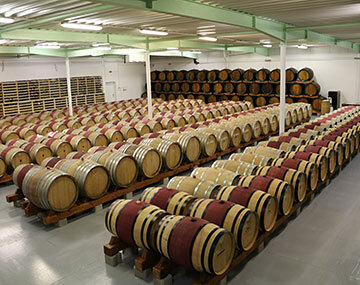 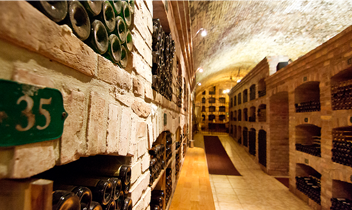 Our guide will share interesting information about the winery, and take you on a tasting of wines and sparkling wines. 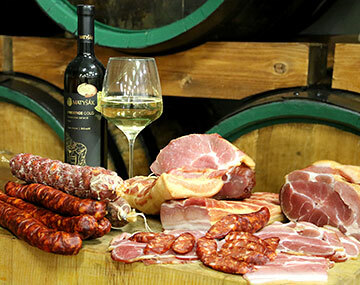 The tour also includes refreshments of your choice and a tasting of meat products. 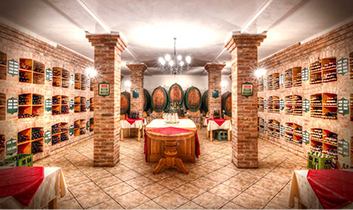 You can select which wines you would like to try, and you can even create a custom three-course menu: choosing from seasonal and pig-slaughter specialties, cold cuts, and hot meals. 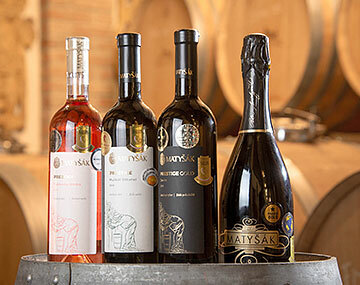 The final price depends on your order. 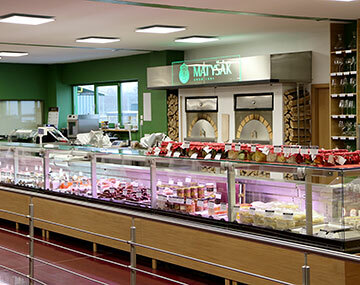 Come and taste our best wines and home-made meals, including delicacies from our butcher’s shop. 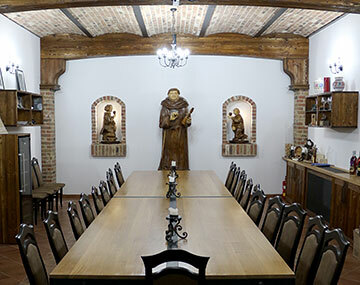 Our Dom Perignon drawing room can seat 26 people, and we also have seating for 60 in our Rínek u Matyšáka shop (with maximum capacity of 90). 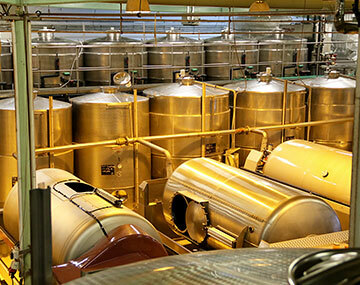 We offer guided tours of our winery. 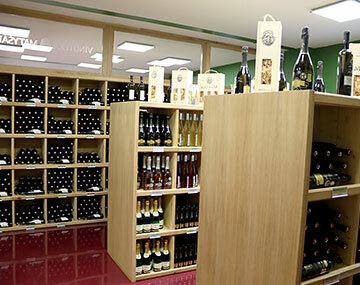 We sell wines and quality home-made products.